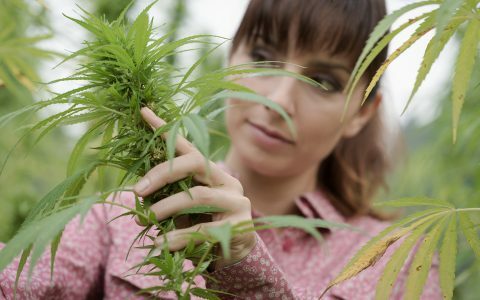 With the support of organizations like Women Grow and the constant inspiration of cannabis industry powerhouses like Jane West and Dr. Lakisha Jenkins, it’s no wonder women are pioneering the legal cannabis industry. 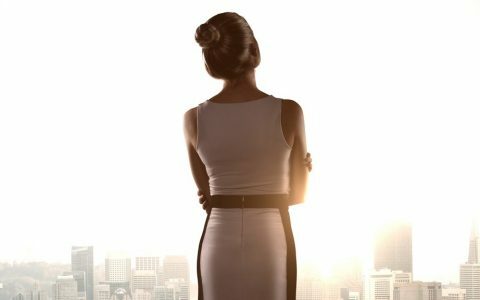 It’s been reported that it could be the first billion-dollar industry dominated by women. 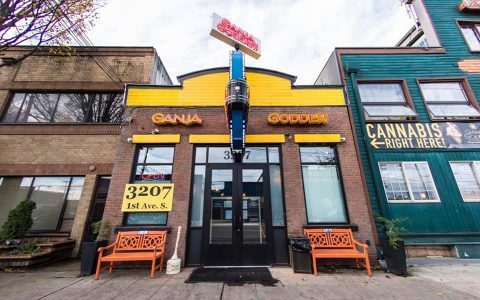 There’s never been more cannabis art to swoon over, either. 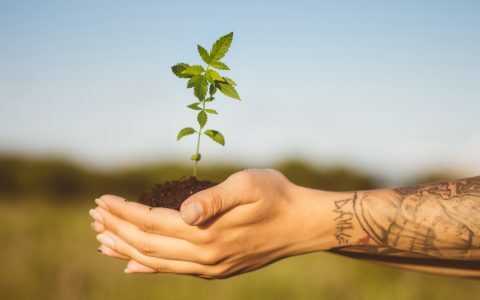 From Instagram to Etsy to Amazon, creative women continue to produce gorgeous tributes to cannabis and to those who enjoy the plant’s benefits. 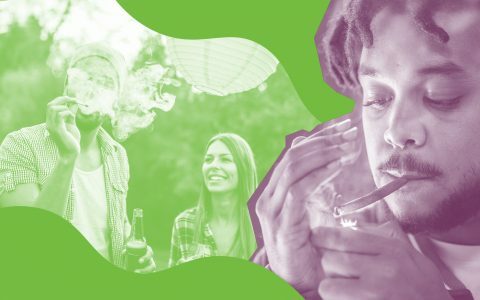 In 2018, The Stoner Babe’s Coloring Book became a cult classic almost overnight, and cannabis-centric, women-led entertainment, like Comedy Central’s Broad City and Olivia Milch’s 2018 Netflix movie Dude, have never been more popular. 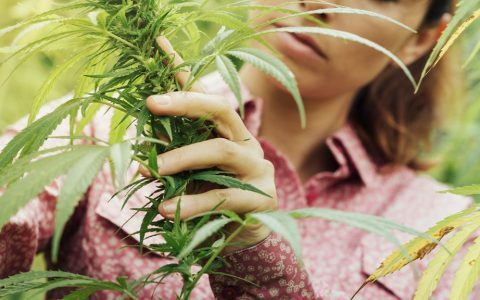 Perhaps unsurprisingly, cannabis-loving women writers are publishing more books than ever about women and weed, including Feminist Weed Farmer by Madrone Stewart and Tokin’ Women by Nola Evangelista. But it turns out that influential and creative women have been writing about cannabis for centuries. 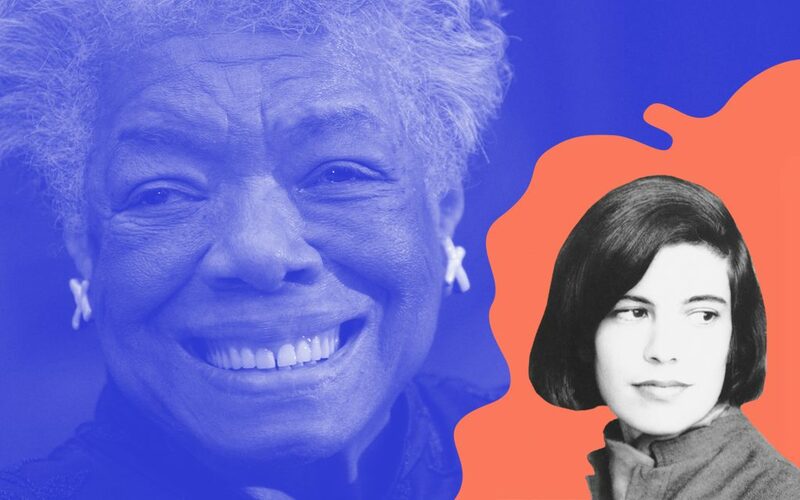 From Hildegard von Bingen to Louisa May Alcott to Maya Angelou, women writers have been infusing cannabis into their work since before Columbus and his men invaded the Americas. Here’s seven women writers from history who wrote about cannabis with fondness. 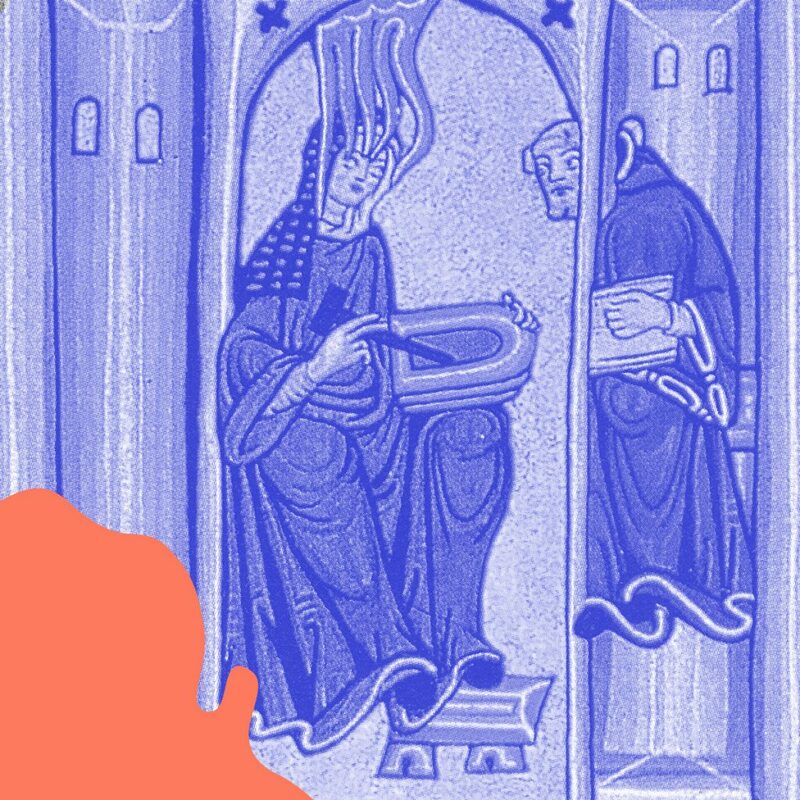 Hildegard von Bingen might be the raddest nun you’ve never heard of. Supposedly experiencing visions since childhood, she started pursuing a religious life at age 15. She became the first nun in recorded history to write about consuming cannabis. In Physica, the German abbess, writer, composer, and visionary mystic writes about the medical benefits of cannabis, citing the plant as an effective pain reliever for headaches and as a poultice to treat wounds. She also wrote about prophetic and apocalyptic ideas on topics like the church, redemption, and the relationship between God and humanity, plus dozens of lyric poems and two treatises on medicine and natural history. Hildegard von Bingen wasn’t officially declared a saint until 2012, but a biographer proclaimed her a saint and miracles were supposedly reported during her life and at her grave. 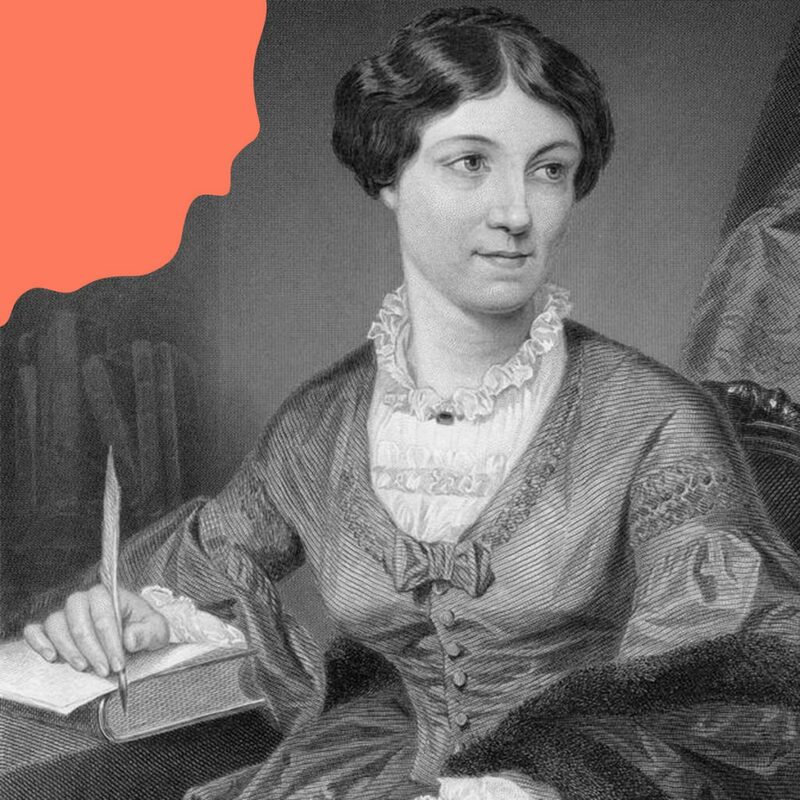 An ancestor of Kate Middleton, Duchess of Cambridge, Harriet Martineau was a trailblazing essayist, novelist, journalist, and economic and historical writer. Martineau embraced atheism at a time when most English folks didn’t, and she was an active member of the abolitionist movement when it was unpopular. Martineau helped found the beloved genre of “the school story” when she published The Crofton Boys in 1841, and she pioneered “back to the land” journalism with her writings about her garden in England’s Lake District. 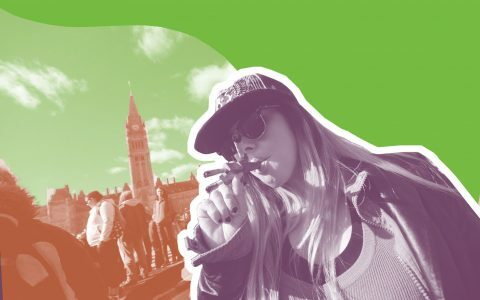 As a woman who spent the majority of her life breaking barriers and fighting for social and economic justice, it’s no wonder Martineau was cool with cannabis, most notably, in her memoir, Eastern Life Present and Past, in which she writes an account of enjoying cannabis in a harem during her travels in the Middle East. 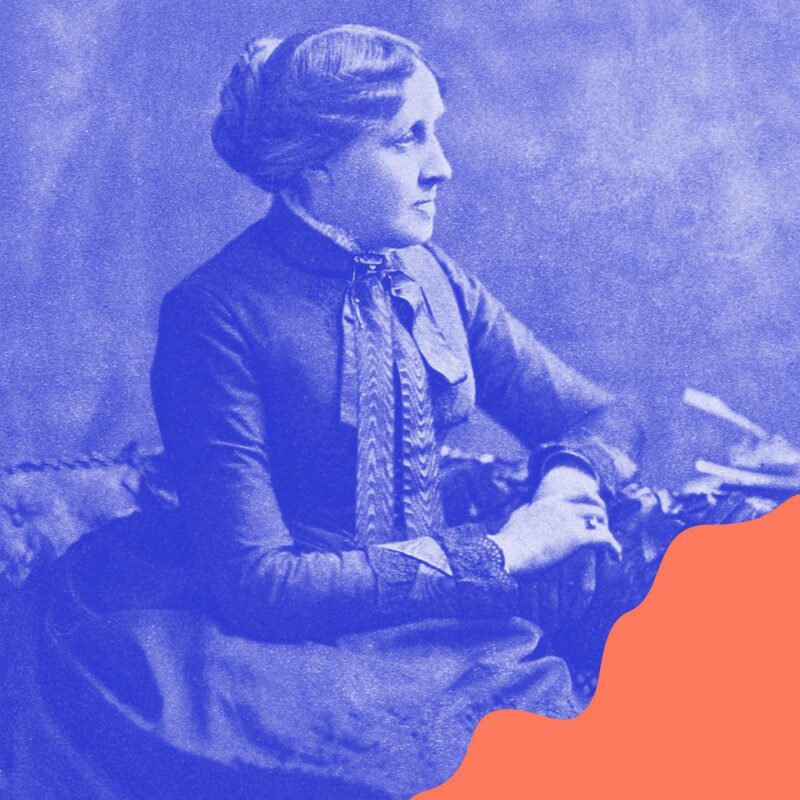 You probably know her from Little Women and its sequels, but Louisa May Alcott wrote some pretty incredible short stories about cannabis as well. “Perilous Play” tells the tale of two would-be lovers getting lifted and lost in a boat, and then inexplicably ending up engaged. 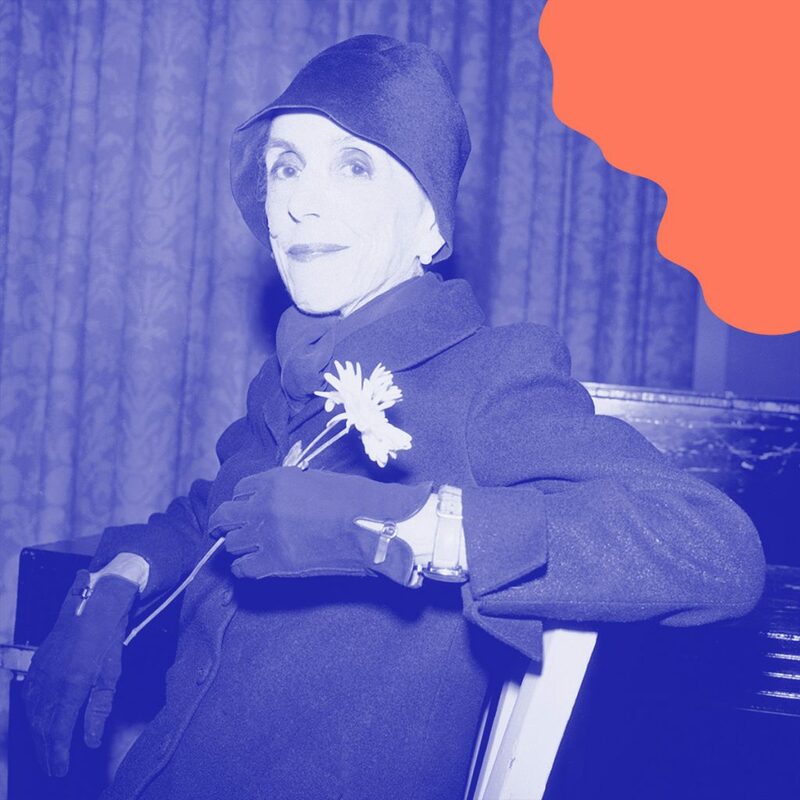 While we can’t say for certain if Alice B. Toklas maintained her own personal stash, it’s safe to say she endorsed cannabis. 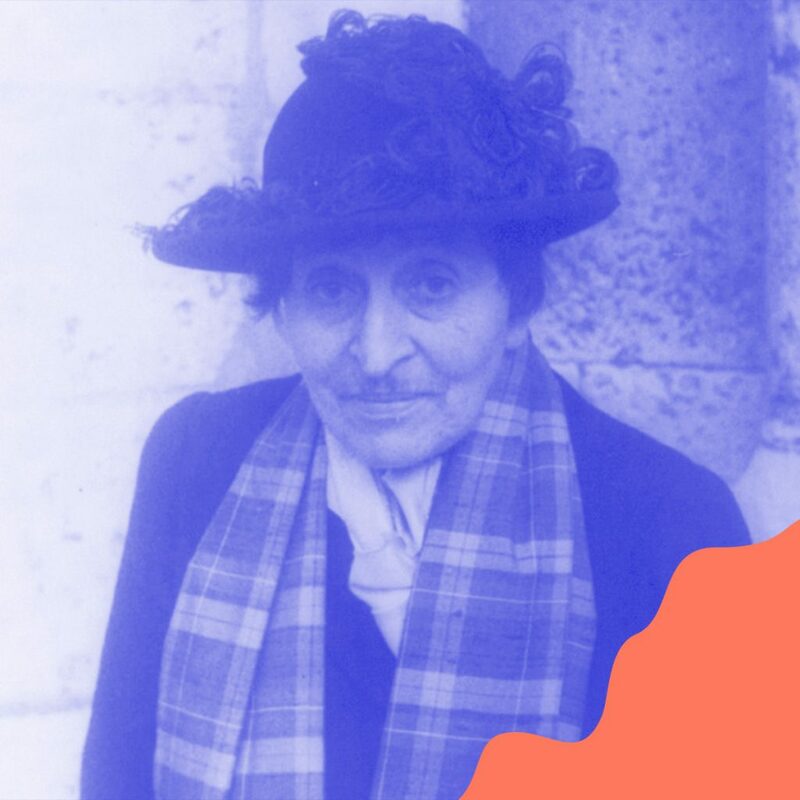 She published The Alice B. Toklas Cookbook in 1954, eight years after the death of her lifelong partner, writer Gertrude Stein. 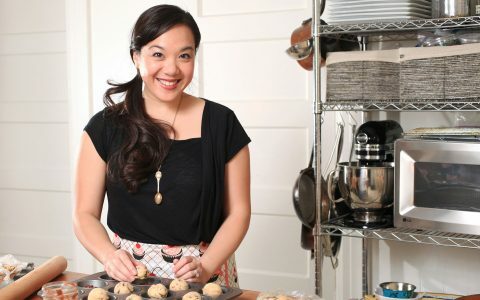 She included a now-infamous recipe for a Moroccan cannabis confection made with dried fruit, nuts, and spices. American publishers wouldn’t include the controversial recipe in the book’s first edition, but a second edition containing a hashish fudge recipe was published in the US in the early 1960s. The dish was instantly embraced by hippie culture and referenced in the 1968 film, I Love You Alice B. Toklas. The Danish writer who penned the classic memoir-turned-Hollywood film Out of Africa (1985) was born Karen Blixen, but she’s more widely known by her pen name, Isak Dinesen. Dinesen’s finely crafted short stories, set in the past and infused with gothic supernaturalism, incorporate the themes of eros and dreams. She also wrote numerous essays and a novel, The Angelic Avengers, under the pseudonym Pierre Andrézel. She apparently hung out with Marilyn Monroe, Arthur Miller, Timothy Leary, and Aldous Huxley for a while too. 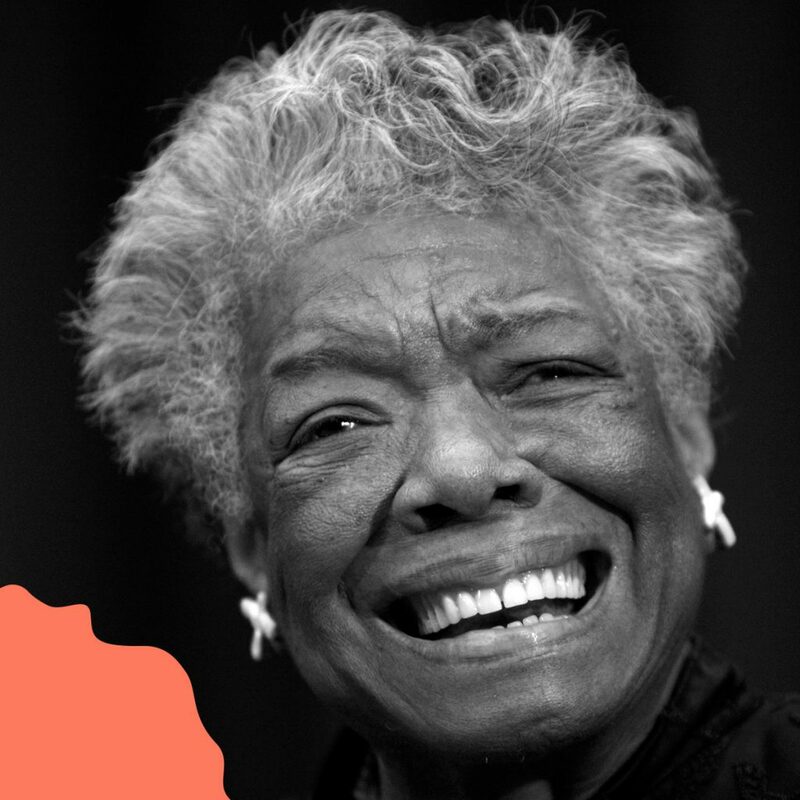 As an iconic poet, dancer, actor, civil rights activist, and award-winning author of I Know Why the Caged Bird Sings, Maya Angelou wasn’t known for keeping her opinions to herself—including her thoughts on cannabis. The writer reportedly enjoyed the plant’s many benefits in a variety of ways, whether having dinner with her mother or taking a long walk. 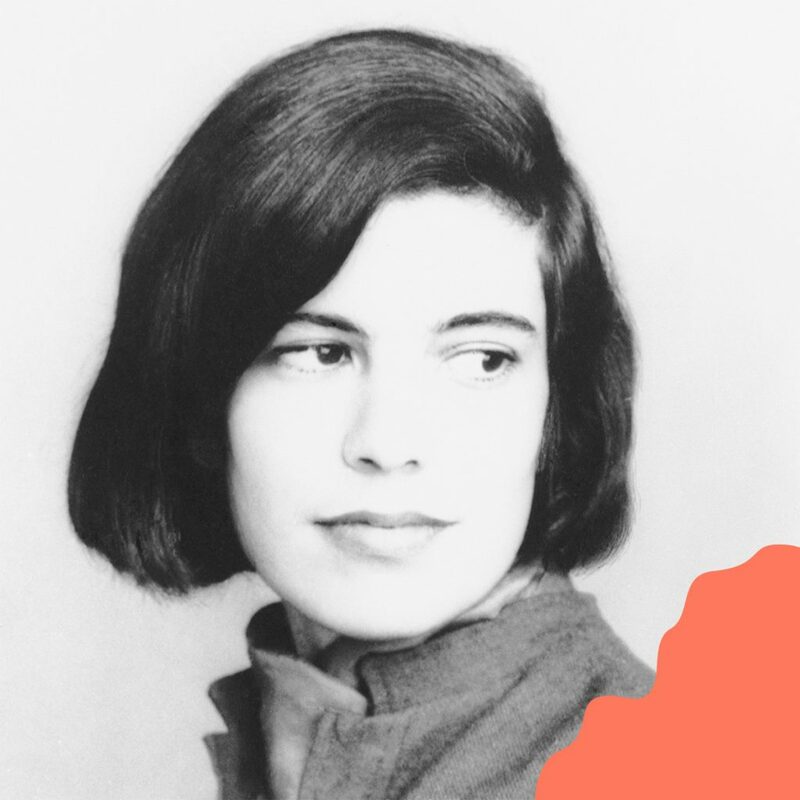 An intellectual, a mother, and a sexually progressive woman who competed with men for bylines in the 1960s, Susan Sontag challenged all kinds of traditional norms. The Harvard alumni had a private relationship with renowned photographer Annie Leibovitz for a time, and won the National Book Award in 2000 for her novel In America. Sontag also published the play Alice in Bed, as well as several nonfiction works like Illness as a Metaphor and Where the Stress Falls before passing away in 2004. On top of that, she reported on many of the issues and conflicts that plagued her generation, such as the Vietnam War, the AIDS epidemic, and the Bosnian War. 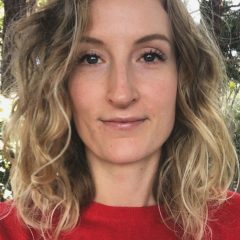 Deeply interesting and informative article, Ms. Enochs. Thank you for the historical enlightenment! Ditto. More His and Herstorys please. I love historical background. Gonna forward this one to my friends interested in History and Women’s Studies . 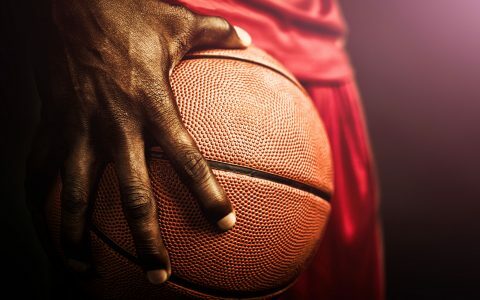 Thanks for a well written article. I’m still ‘eagerly’ awaiting a reply to my query concerning a comment blocked agreeing with the above comment. I’ve reread this and am puzzled about your disapproval. I respect your publication and have no wish to make our relationship adverserial so please enlighten me. As far as I know I’ve not violated DISQUS policy nor any of yours. I’d like to know who is responsible for this and why. In case you didn’t realize it this is very annoying in principle.especially since my comment was not objectionable in any way I can determine. 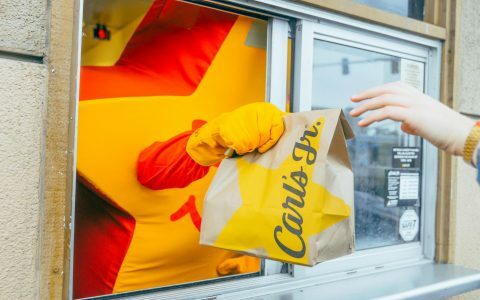 Thank you for your attention. . I ‘eagerly’ await someone’s answer.. I don’t expect this to be published but I do expect an answer. I’m on your mailing list. You can always email them, as opposed to waiting for a public response.